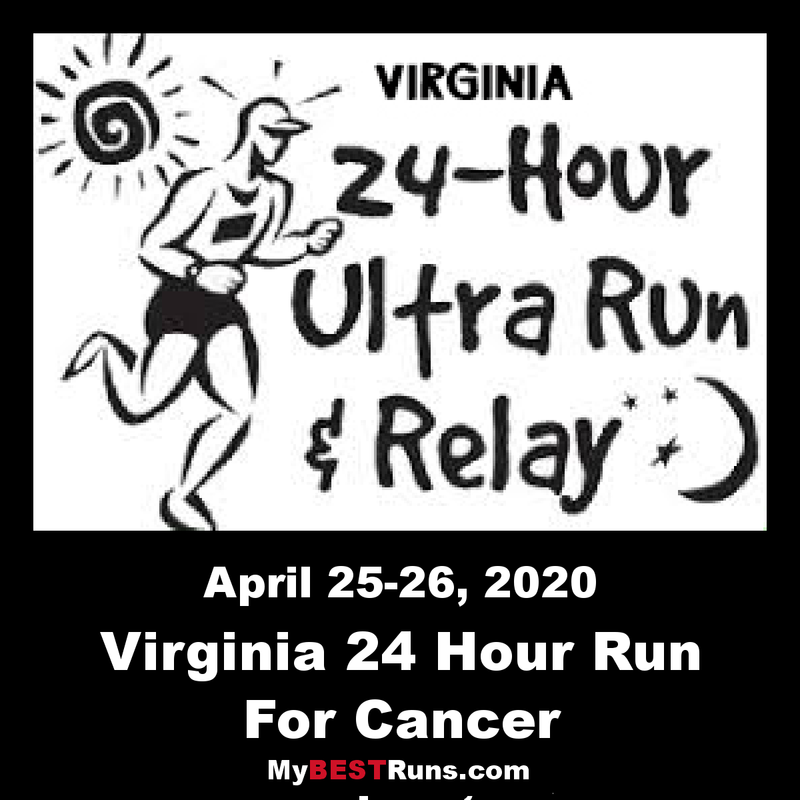 15th Annual Virginia 24-Hour Run For Cancer is run on a 3.75 mile loop course that takes place in Sandy Bottom Nature Park which is Hampton's premier park consisting of a 456 acre environmental education and wildlife management facility. Born from borrow pits and garbage dumps, the park is truly a success story of reclamation of our natural resources. 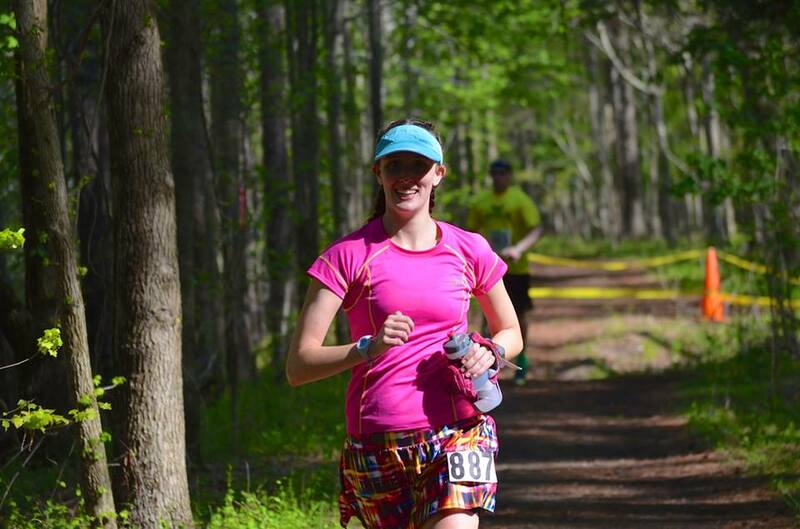 Miles of interconnecting trails provide area runners with a variety of surfaces and scenic views. The 24-Hour relay run consists of a loop starting on Trillium and continuing all the way to Whispering Pines. Turn left on Whispering Pines, then turn left again onto the Wetlands Trail. Stay on that all the way back to the Visitors Center.